Amid political volatility and concerns about the pace of economic growth, the iShares MSCI Italy Capped ETF (NYSEArca: EWI), the largest US-listed exchange traded fund dedicated to Italian equities, is down 21.65% this year. That makes EWI one of 2018’s worst-performing single-country developed market ETFs. 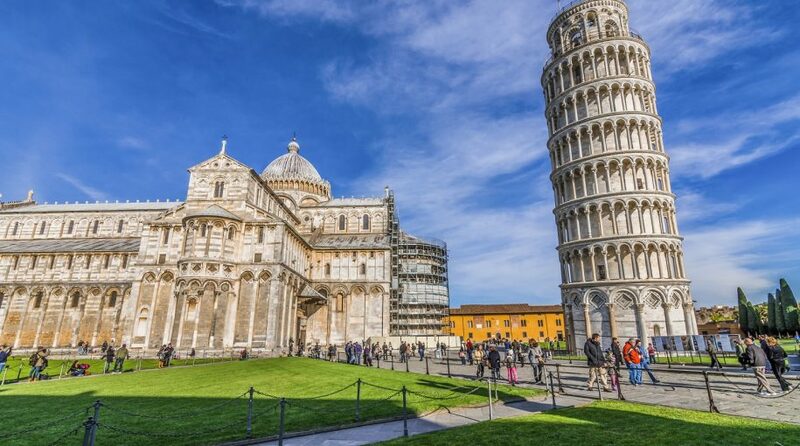 Some market observers believe Italian equities face more downside in 2019. Italy is the Eurozone’s third-largest economy behind Germany and France. There are also increasing concerns that Italy is inching toward a recession. Increased uncertainty regarding government efforts to enhance Italy’s fiscal status is weighing on the minds of some investors. The Italy ETF holds 23 stocks, 29.55% of which hail from the country’s downtrodden financial services sector. Utilities and energy names combine for 39% of EWI’s roster.